Antioch Chrysler Dodge Jeep Ram reveals the 2018 Jeep Wrangler here in Antioch Illinois. 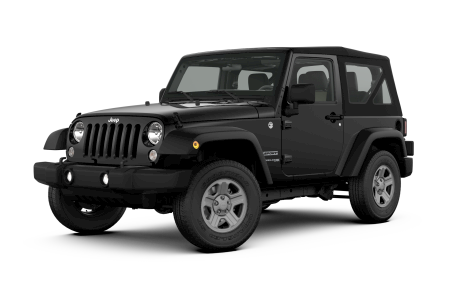 Check out the ALL NEW 2018 Jeep Wrangler here at Antioch Chrysler Dodge Jeep Ram in Antioch, Illinois and ride in any terrain comfortably. Take control of the road with space, comfortable interior and handling control you can only experience in a Jeep! Find out more about the 2018 Jeep Wrangler here at Antioch CDJR in Antioch, IL.